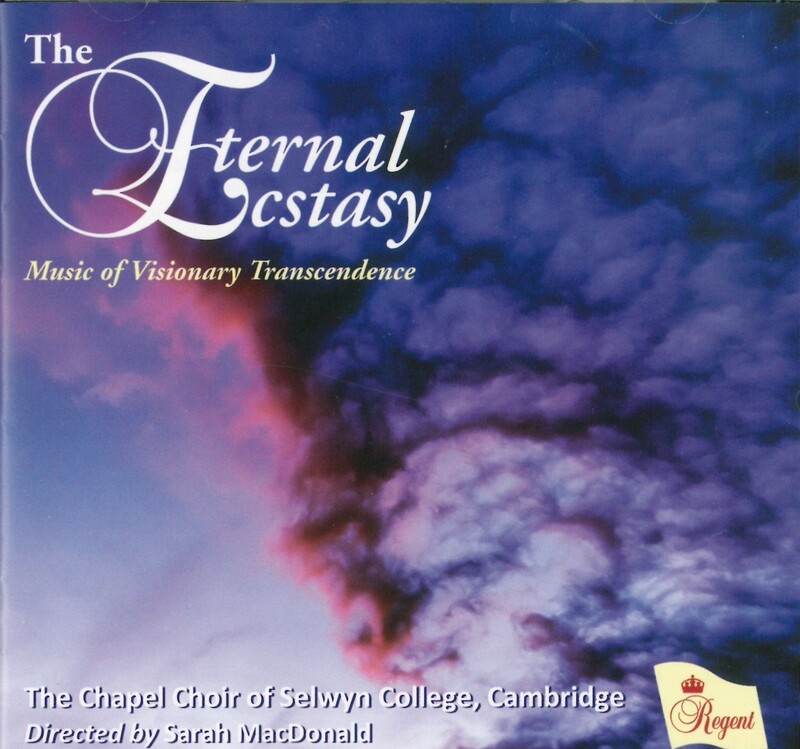 ‘The Eternal Ecstasy: Music of Visionary Transcendence’ Regent Records, July 2015. 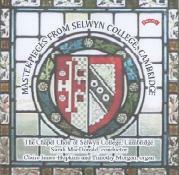 Performed by the Choir of Selwyn College, directed by Sarah MacDonald. 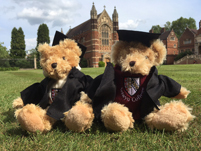 Including music by Eric Whitacre, Paul Mealor, Cecilia McDowall, James MacMillan, and John Tavener.